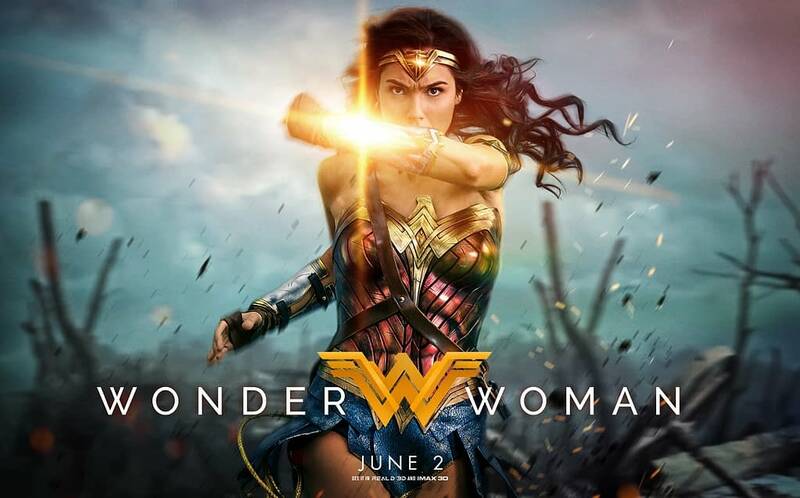 WB's WONDER WOMAN smashed through the glass ceiling of superheroes, hitting $100M in its debut. Congratulations to Patty Jenkins, now the record-holder for best domestic opening ever for a female director, as well as Gal Gadot, Chris Pine, and everyone involved for a fantastic debut. And kudos to Warner Bros, for showing that you don’t need to first make 19 male-centric, male-directed superhero films in your shared cinematic universe before you can finally make one starring a woman, like certain rival movie studios whose names we won’t mention. Now, who’s up for heading out today to see Wonder Woman a second time?